The former First Lady could change the conversation around pregnancy loss and infertility. I read this article and found it very interesting, thought it might be something for you. The article is called Why Michelle Obama’s Miscarriage Revelation Matters and is located at http://modernloss.com/why-michelle-obamas-miscarriage-revelation-matters/. 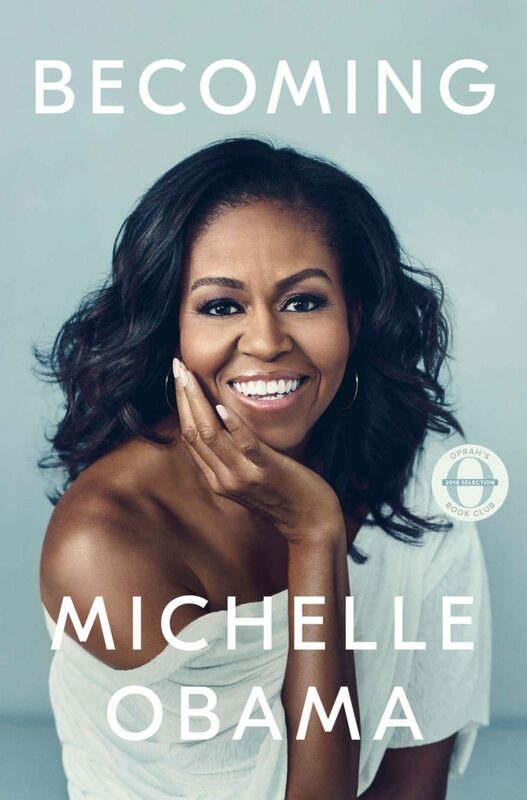 In her highly anticipated new memoir, “Becoming,” Michelle Obama opened up about having a miscarriage and undergoing IVF to conceive her daughters, Malia and Sasha. Andrea Syrtash, the founder of pregnantish — an online magazine devoted to helping people navigate infertility — spoke recently with Modern Loss about the former First Lady’s revelation and its power to shift the still-taboo conversation around pregnancy loss and infertility. 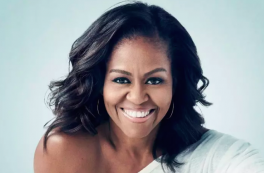 What was your reaction upon hearing that Michelle Obama had gone public about her struggles with fertility, and about suffering a miscarriage? This is so much more common than many of us realize (infertility affects about one in eight couples or more). So in some ways, I wasn’t surprised to hear about her experience, but I really appreciated that she was honest about it. She breaks down many misconceptions by coming out with her story: that infertility is just a white woman’s issue, or that it’s always about advanced age. She had IVF at 34 and 35. Infertility and pregnancy loss doesn’t discriminate; it affects so many strong healthy people. She said that in the aftermath of suffering a miscarriage, she felt “lost and alone and I felt like I failed.” Is self-blame common among those who have trouble conceiving, or have suffered a pregnancy loss? Self-blame is so common during the experience of infertility and/or pregnancy loss. Part of the issue is that others give advice like “Just relax and it’ll work,” which unintentionally casts blame on the person struggling to conceive. The reality is that women in war-torn countries or people with unhealthy lifestyles get pregnant every day. The Centers for Disease Control and Prevention defines infertility as a disease. We have to stop blaming ourselves for having reproductive challenges. She also said: “I think the worst thing we do to each other as women is not share the truth about our bodies.” What can we do to encourage a more open dialogue about our bodies, their limits, and our pain? I love that she said this. It’s not helpful when a celebrity is on the cover of a magazine at 50 or 59 with the caption “Miracle Pregnancy!” The reality is that eggs age faster than uteruses do. A uterus can carry after menopause. When we don’t share our true path or story, it can make others who struggle feel like they’re the only ones. The good news is that the dialogue is starting to open. I see it every day through pregnantish, too. Andrea Syrtash is an author, relationship expert and the founder of pregnantish.